Though cumin seeds are frequently used, but cumin essential oils are far more beneficial and effective. They contain amazing health benefits and medicinal properties. Cumin seeds can be found in many kitchens and are used all over the world as a spice. Cumin essential oils are made from these seeds after they have been dried and crushed. The essential oils are then derived through steam distillation. More than 5000 years ago, cumin was used not only as a spice but, oddly enough, in the process of mummification by the Egyptians. 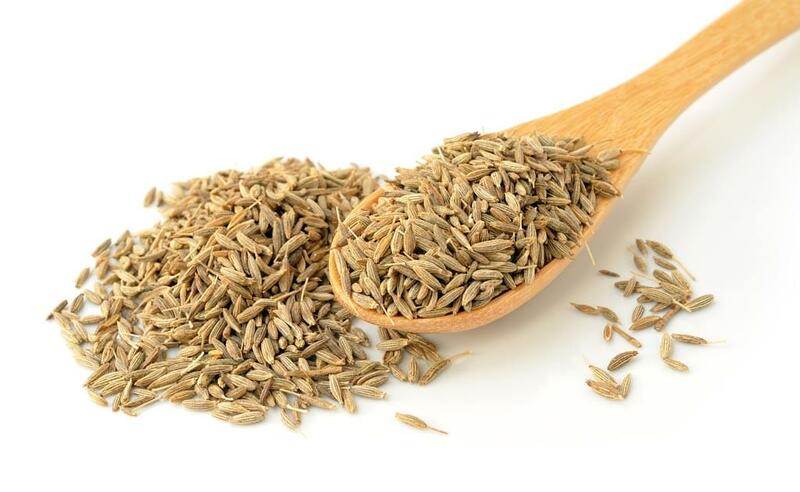 The plant from which cumin seeds come is a member of the parsley family. These essential oils blend well with coriander, chamomile, caraway, and Angelica essential oils. They have been used successfully by some therapists to treat depression. Some individuals have received relief from flatulence which is likely due to the fact that cumin essential oils aid in digestion. They are also useful against dyspepsia and colic. Pregnant women should check with their doctor before using essential oils, including cumin essential oils. Additionally, some individuals have been known to be hypersensitive to the strong aroma of cumin essential oils. And users of these particular essential oils should not expose themselves to direct sunlight after applying them topically.